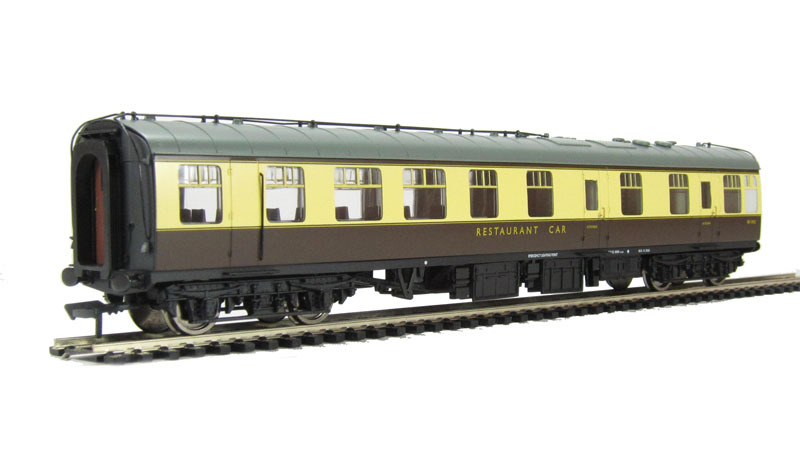 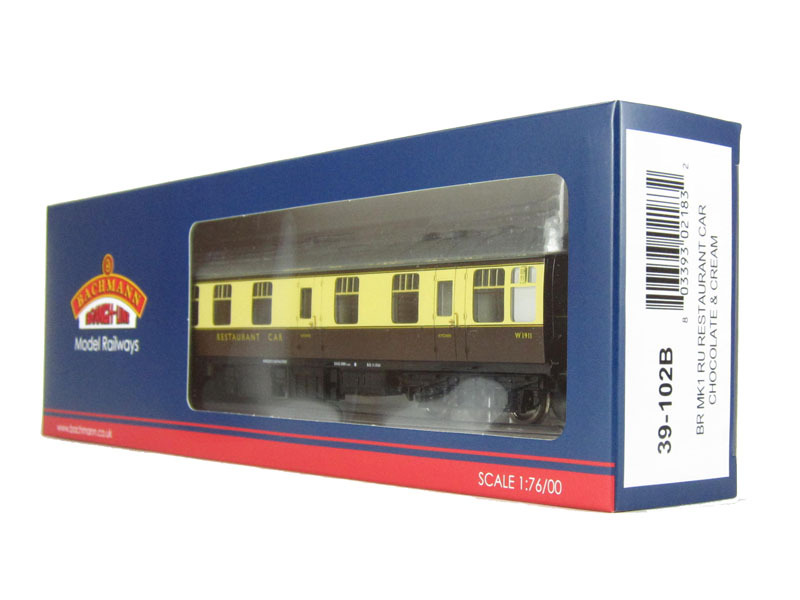 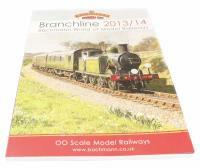 hattons.co.uk - Bachmann Branchline 39-102B BR Mk1 RU Restaurant Car in (WR) Chocolate & Cream. 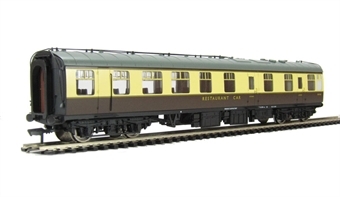 Bachmann Branchline 39-102B BR Mk1 RU Restaurant Car in (WR) Chocolate & Cream. 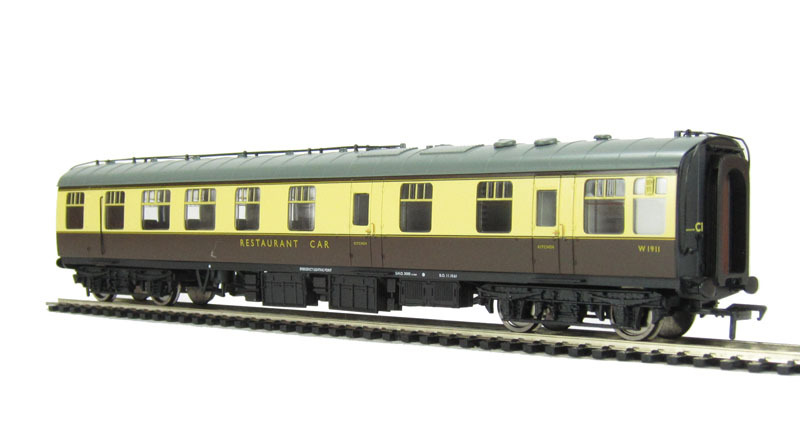 BR Mk1 RU Restaurant Car in (WR) Chocolate & Cream.